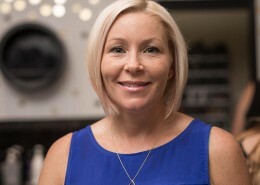 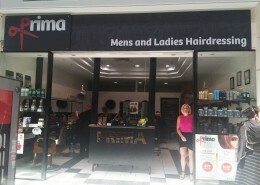 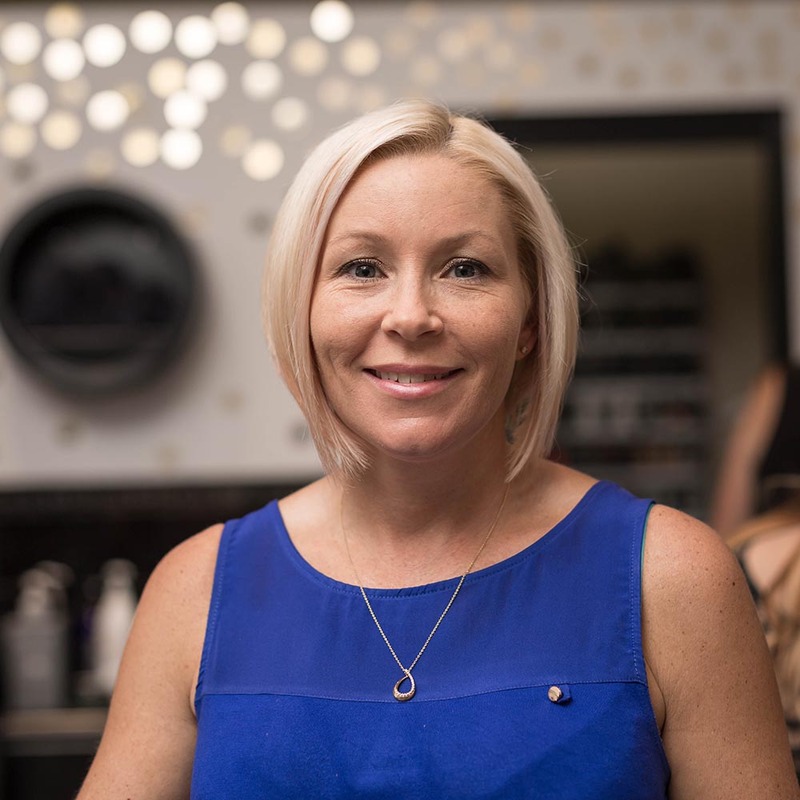 Prima Ladies’ and Men’s Hair is a Tweed Heads hairdresser and beauty salon. 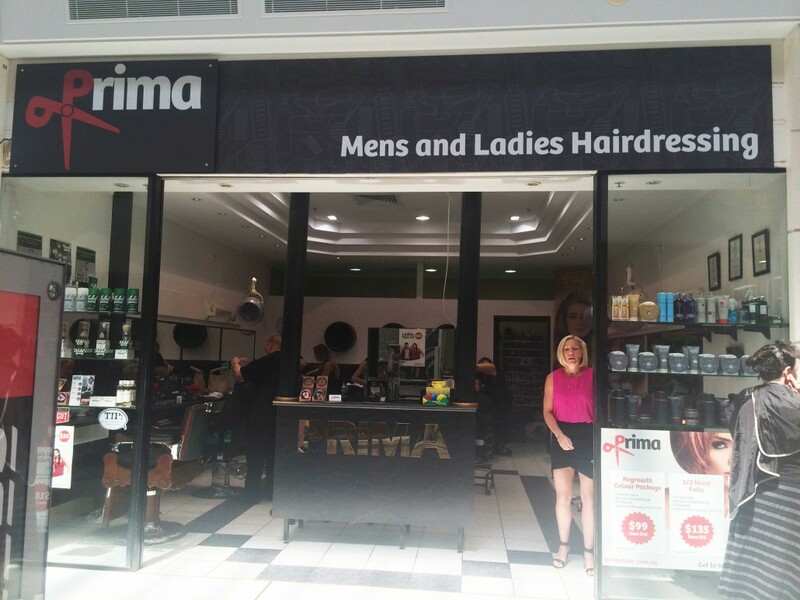 Prima came to Spirelight seeking a full re-brand. 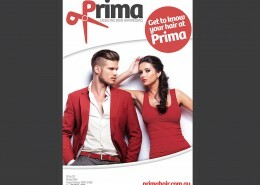 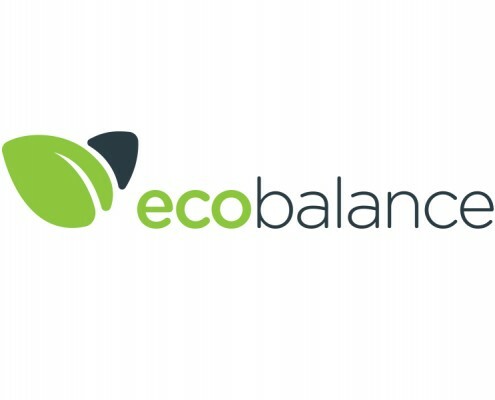 This included a new website, staff photography, social media, shop signage, voucher design, and logo design. 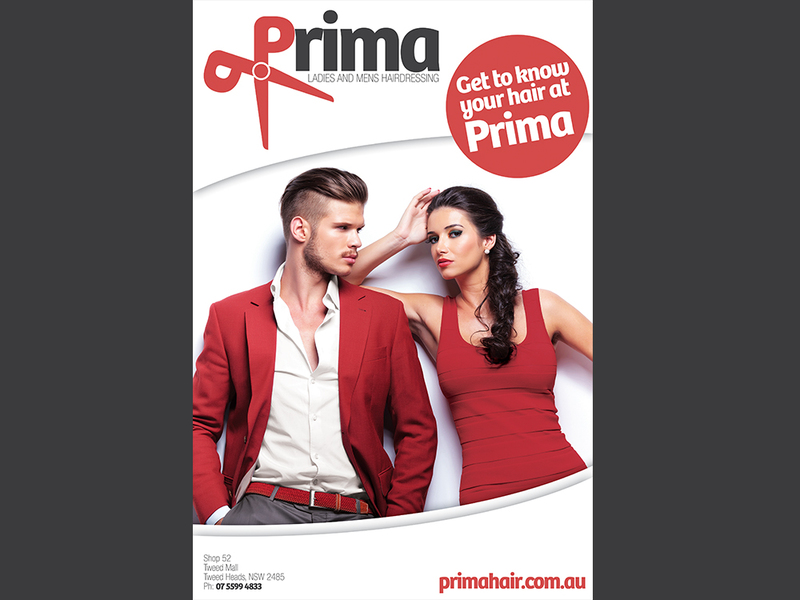 We worked with Prima to develop a style that suited their place in the market. 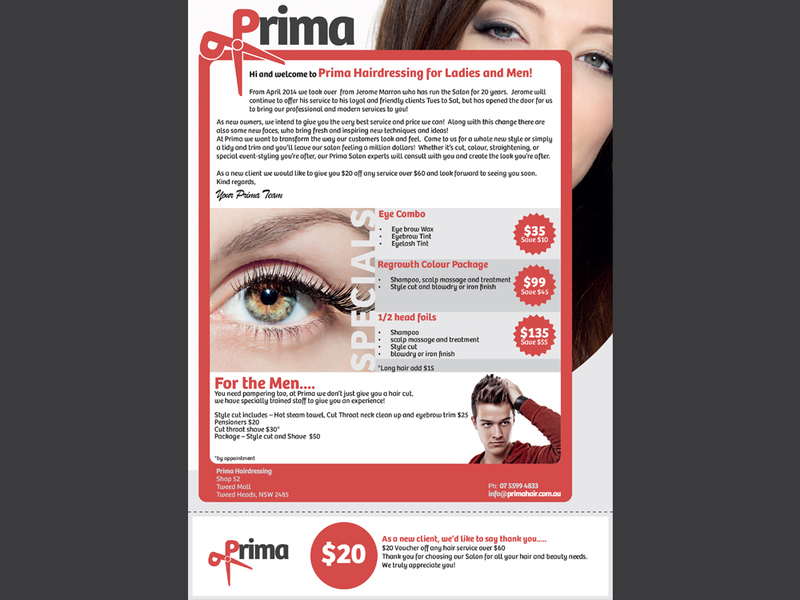 While we developed their marketing materials, we also advised them on how to apply them to reach their marketing goals. 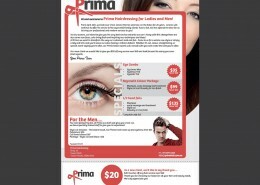 They now use their new marketing materials to attract new clients, and retain their current ones. 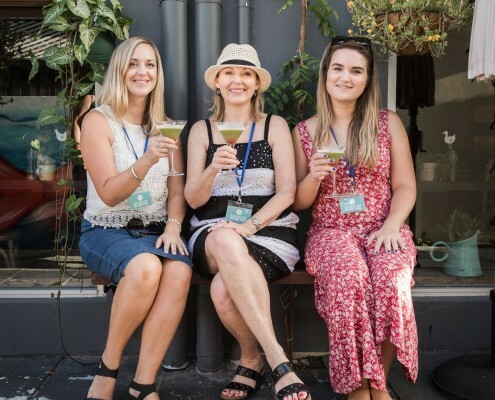 Spirelight took a range of promotional shots for Gold Coast Food and Wine Tours. 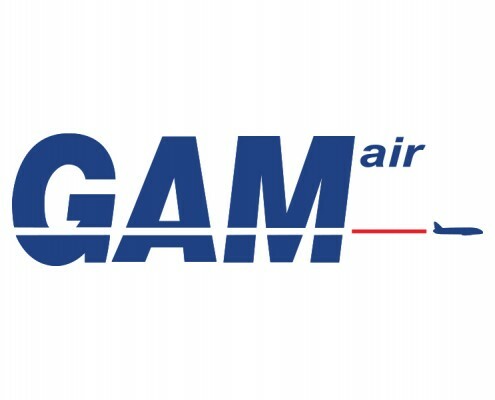 Spirelight produced an air safety video for GAM Group, a national air services company. 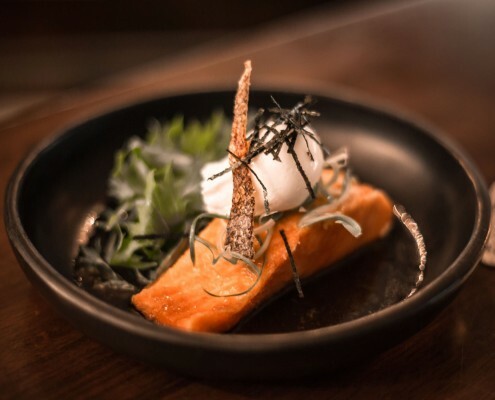 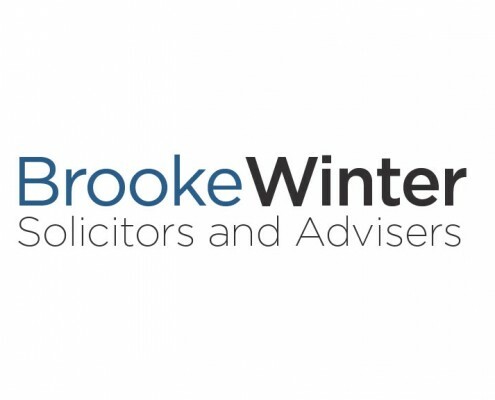 Spirelight was contracted to create short brand videos for Finders Keepers, a Burleigh tapas restaurant.